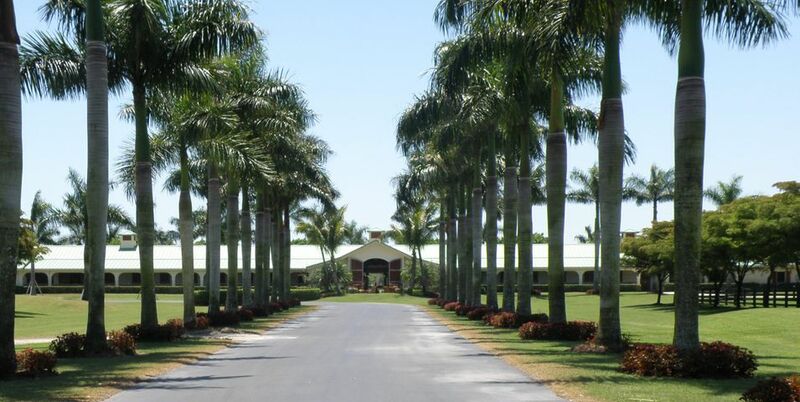 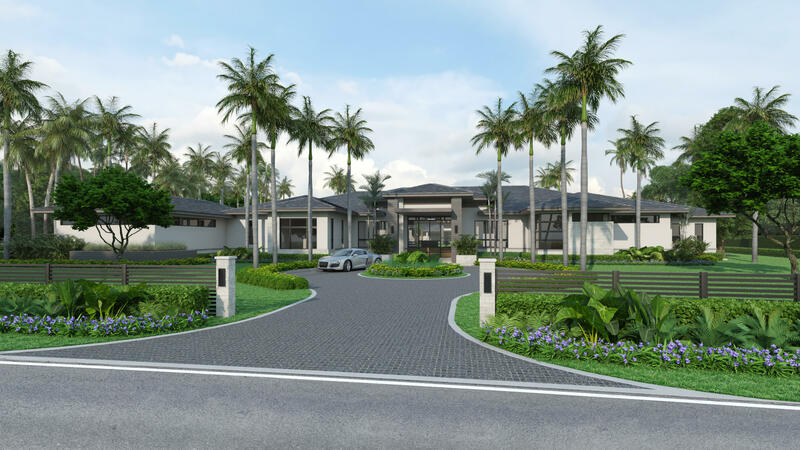 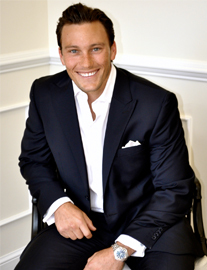 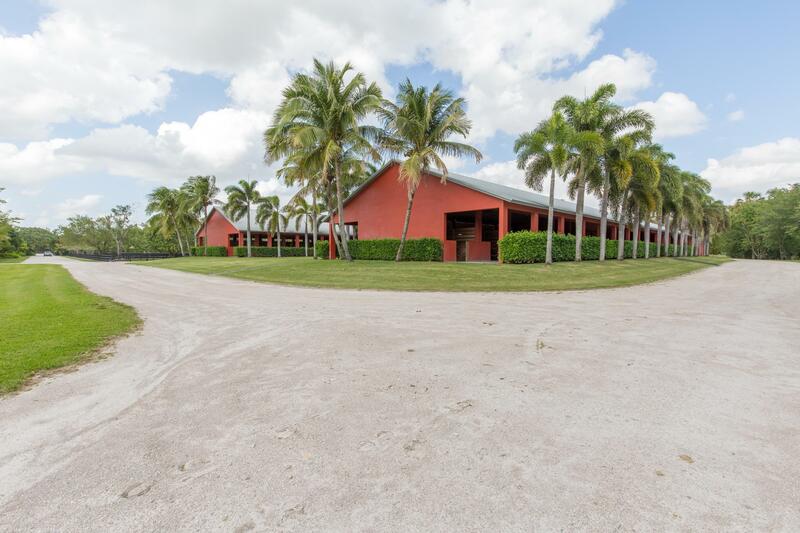 Dr. Travis Laas is part of an exclusive group of Engel & Volkers Wellington, FL that Specializes in exceptional properties for the equestrian including horse farms, land and luxury homes. 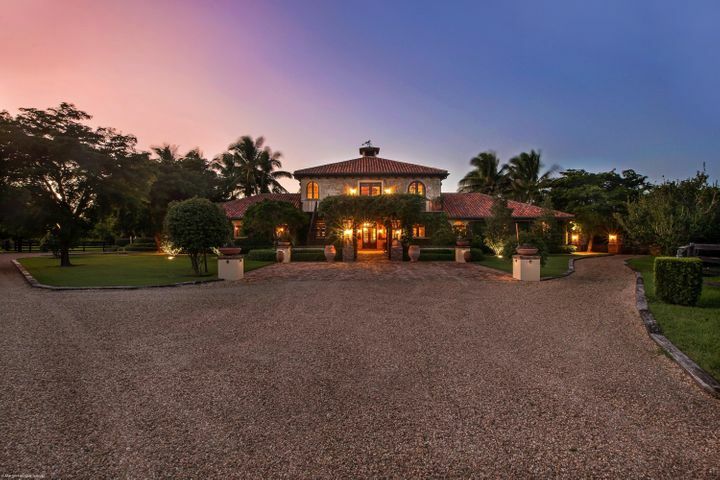 Stay up to date with the latest farms and luxury properties available. 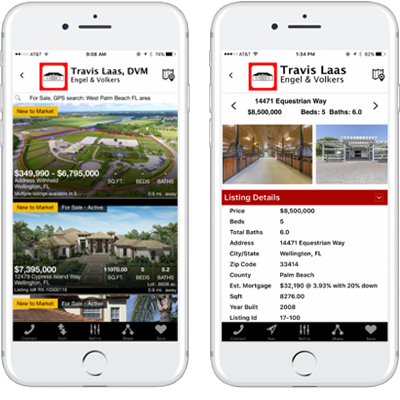 Download the Travis Laas’ mobile real estate app. 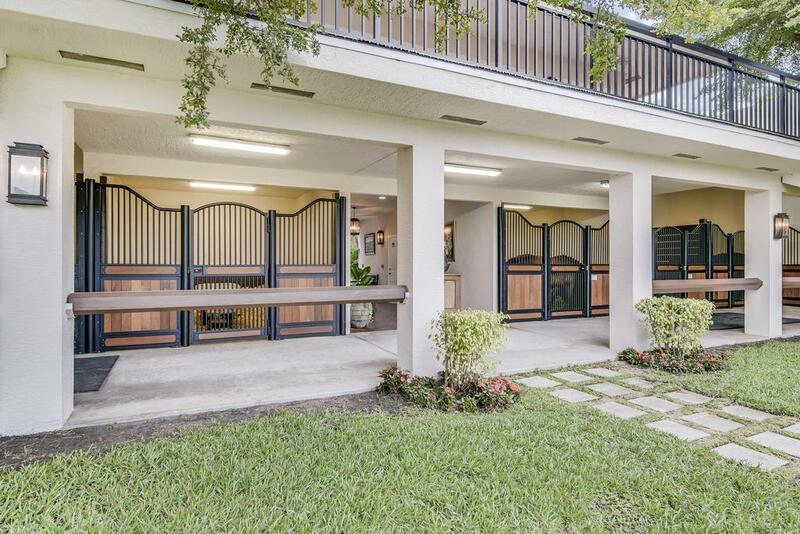 Signup to our newsletter to receive the latest news from Laas Equestrian Real Estate.